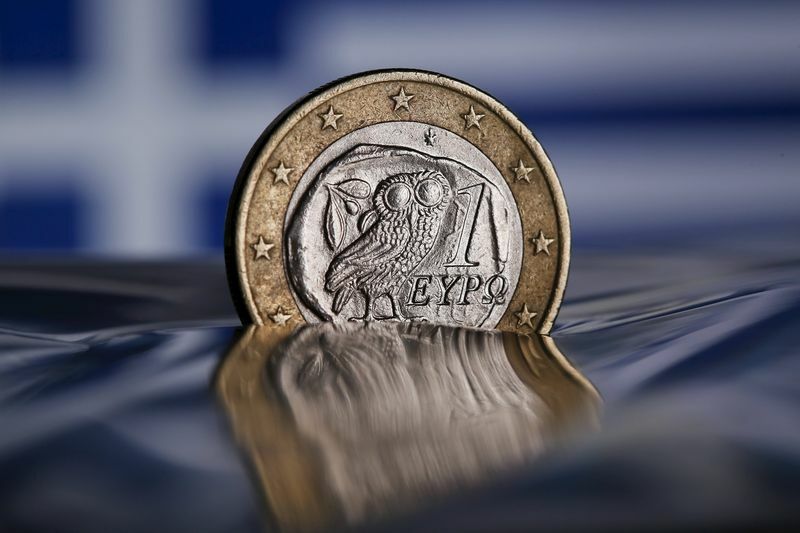 ATHENS (Reuters) – Greece’s central government attained a primary budget surplus of 1.539 billion euros ($1.8 billion) in the first five months of the year, well above its target, thanks to higher tax revenues and lower spending, finance ministry data showed on Thursday. The government was targeting a primary budget surplus – which excludes debt-servicing costs – of 180 million euros for the January-to-May period, meaning the surplus outperformed the target by 1.359 billion euros. The central government surplus excludes the budgets of social security funds and local administration. It is different from the figure monitored by Greece’s EU/IMF lenders but indicates the state of the country’s finances. Net tax revenue came in at 17.32 billion euros, 388 million euros above target, while spending reached 19.23 billion euros, 516 million euros below target. The government projects a primary budget surplus of 3.8 percent of economic output this year, according to its 2018 budget. The bailout target is for a primary surplus of 3.5 percent of GDP. Next articlePatience pays off big time !